Michel de Montaigne (1533-1592). 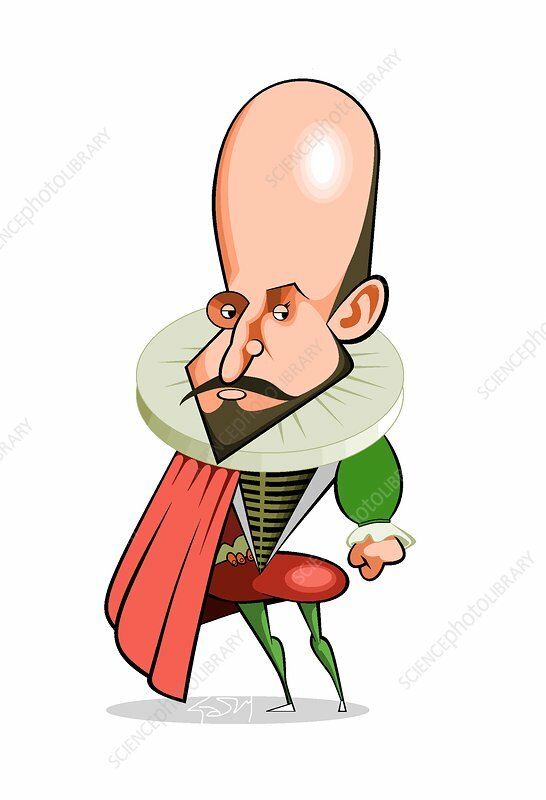 Caricature of the French philosopher and aristocrat Michel Eyquem de Montaigne, Lord of Montaigne. Montaigne was one of the most significant philosophers of the French Renaissance. His Essays had a direct influence on scientists and philosophers and psychologists across hundreds of years, including Francis Bacon, Rene Descartes, Blaise Pascal, Jean-Jacques Rousseau, Albert Hirschman, William Hazlitt, Ralph Waldo Emerson, Friedrich Nietzsche, Stefan Zweig, Eric Hoffer and even Isaac Asimov. Montaigne's remark, Que scay-je? I know?) embodied the spirit of doubt at once in one's own perception and observation, while at the same time regarding it as the only thing to depend on. He had very forward looking views on how a child's curiosity can be harnessed for education by experience rather than rote learning. The 'Essays' is still an insightful read even today.